Almost all marketers, 95%, say that multi-channel marketing is important to them. But more than half of these marketers have trouble keeping up with new channels, devices, and trends. So how is anyone supposed to build a cross-channel marketing strategy in today’s complex landscape? The link lives across every channel. It can be used to brand content, test the effectiveness of your campaigns, and benchmark performance. We’ve tapped some friends in the industry to share how they use the link to boost their marketing efforts. 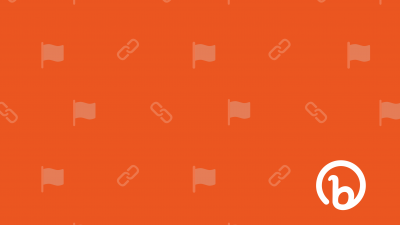 By using Bitly links behind a few different pieces of content or across channels, brands can test and optimize their marketing. The Social Quant, a tech company with a platform that helps clients build engaged Twitter audiences, uses Bitly links to do just this. 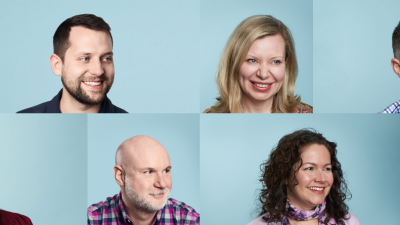 “Bitly allows you the opportunity to effectively test different copy to see what gets more clicks and what’s a complete dud,” says CEO Mike Kawula. By using different Bitly links to A/B test each CTA’s shares and clicks, Social Quant could see which copy really resonated with the audience. And the insight from Bitly had a huge impact on results. “This data helps us maximize our Twitter marketing and has helped our startup get over 25,000 visitors a month just from Twitter,” Kawula says. Influencer marketing is proven to deliver 11x the return on investment over all other marketing channels. But most of the time, it’s tracking the ROI that’s the hard part. At Bitly, we give each of our influencers a customized Bitly link at the beginning of each partnership. Through Campaigns, a feature of Bitly Enterprise, we’re able to see exactly how many clicks each influencer’s post drives and also how our influencer marketing program is performing as a whole. Gracie Page, creative technologist at Y&R London says that they use Bitly links because they’re trusted. “A Bitly link is a link users know… it’s instantly recognizable. [The] audience won’t worry or think twice about making that all important click,” Gracie says. Through Bitly, you can set up a custom branded domain a custom domain that replaces the generic ‘bit.ly.’ You can simply use a third-party domain registrar, like Uniregistry, to buy a domain. Then, you can head on over to your account to hook up the new name in a matter of minutes. When displayed on an influencer’s profile, a branded link can make sure that your product stays top-of-mind. This past November, Lucasfilm and HP partnered with Instagram influencers to hype up the release of Star Wars: The Force Awakens. HP asked their Instagram influencers promote the #AwakenYourForce sweepstakes, which offered followers a chance to win a Star Wars Special Edition notebook and a movie ticket voucher. Each influencer was given a custom link or otherwise instructed to point followers to HP’s bio which featured a trackable Bitly link. 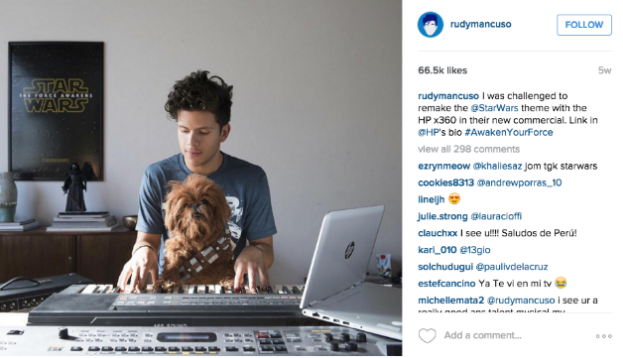 One of these influencers, musician Rudy Mancusco, shared a remake of the Star Wars theme song, driving over 66.5K likes and 298 comments with just one post! At Bitly, we partner with a lot of other companies in the industry to produce content and expand our reach. 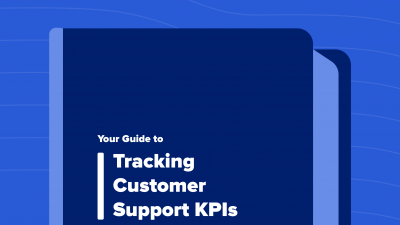 A while back, we co-wrote a guide with Hubspot called “How to Use Social Media at Every Stage of the Funnel.” Since the guide was hosted on Hubspot’s site, there was no way for us to track performance. So we used Bitly links to measure which channels were driving the most clicks to the registration page. We shared the webinar across email, social, and our blog using custom Bitly links. By inserting links across all of these channels, we were able to see that email picked up the largest share of engagement. Since we use Bitly links for each partnership, we are able to take our learnings from each campaign and tweak accordingly. Bitly links also help us benchmark, so we’re able to identify which topics perform better with certain partners over time. Put a spin on your traditional marketing by adding a link. See just how many passersby are engaging with your ad or how many potential customers are reading your flyers. Jeff Miller, real estate agent and team lead at AE Home Group, says that he and his team use Bitly links to track the performance of their informational flyers at open house events. “Collecting contact information from open house attendees is the oldest trick in the book. I step up my game by using Bitly to track the attendee interest following the open house,” Jeff says. Jeff creates a unique Bitly link for each flyer and then keeps track of which attendees receive which flyers. Over the course of a few days following the event, Jeff and his team are able to see which attendees visited the listing’s landing page following the open house. From there, they can focus on the engaged attendees who are more likely to purchase. Links can also be a sneaky way to measure engagement on channels that are traditionally hard to track. JP Marketing uses Bitly links to track the effectiveness of their public relations efforts. “There is nothing more frustrating than wondering if a reporter you have been pitching via email has clicked on your links or not. When we pitch, we use custom Bitly links so that we can gauge interest and prioritize our outreach efforts. If a reporter has clicked one of our Bitly links we can assume they have some interest in our topic, which is always nice! These click stats also come in handy when we are evaluating our campaign’s success and reach,” says Nicole Maul, social media manager at JP Marketing. Here’s what this would look like if you were to track reporter pitches in the Campaigns dashboard. You would see a breakdown of how each reporter has engaged with your email over time as well as how your outreach has performed as a whole. 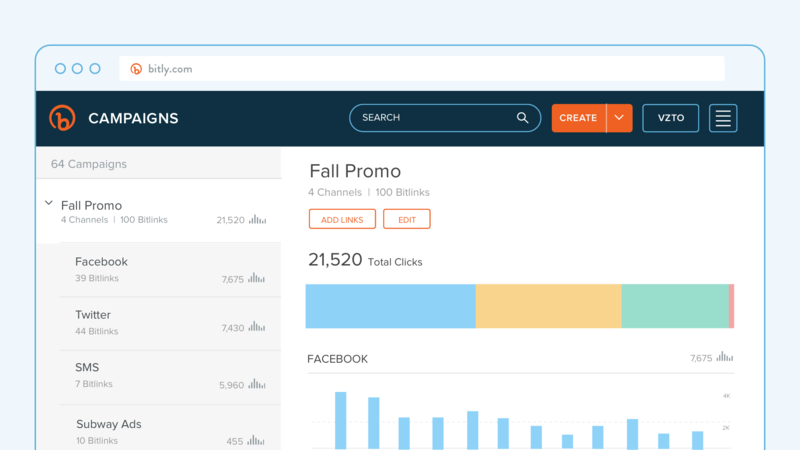 Whether you’re reaching out to reporters, influencers, or partners, Bitly links can help you identify and focus on individuals who are interested in speaking more. In today’s complex digital landscape, it can feel like you always have too much to do and too little time. Links give you back time and money. Zero in on what content resonates the most, which channels drive the most ROI, and when your audience is most engaged. It all starts by rethinking the link. 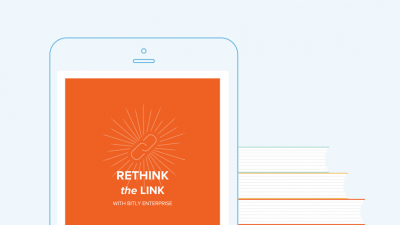 Rethink the link with Bitly Enterprise to build a more robust, seamless customer experience. Here's how.